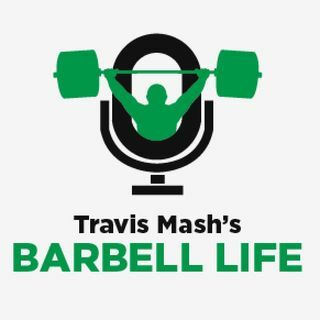 On this episode, we talk with Dave Spitz from California Strength. Even though the Mash Mafia competes with Dave Spitz's team, it's all about doing what we can do to get USA Weightlifting on top! You guys are two are extremely humble and just good men in general. I appreciate you guys leading USA.